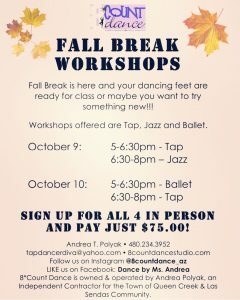 👯‍♀️Need to dance this fall break?? We do too!! 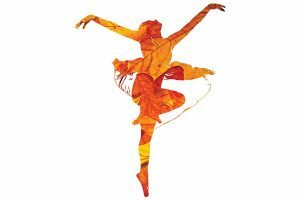 Register today for our Tap, Jazz and Ballet workshops! Sign up today in person at the Queen Creek Recreation Annex!